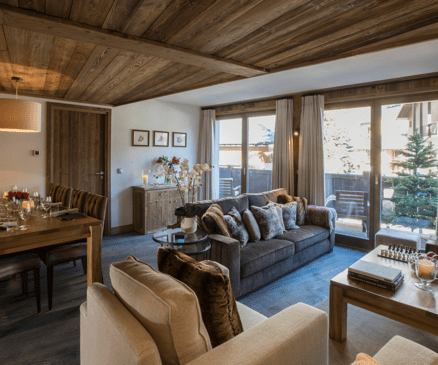 With fantastic facilities at hand, Val d’Isere is an ideal place to hold a corporate event or take part in one of the many events and festivals held throughout the summer and winter season. We have a large selection of properties ranging from two-bedroom apartments to six-bedroom chalets to suit your next corporate visit, and these are all inclusive of our dedicated concierge service. If there is anything you need organised or any questions you would like answered this service is at your disposal before, during and after your stay. The 4th Electric Vehicle Show set in the heart of the mountains. FROM 12th TO 15th JULY 2018. Actively engaged in protecting the environment, Val d’Isère was keen to promote all the sustainable mobility initiatives. On the agenda is 4 days of interaction between professionals and members of the public around electric transportation, in a unique setting at the entrance to the Vanoise area. On Sunday June 24th, from Val d’Isère to Bonneval sur Arc and back going through the Iseran mountain pass, the road is closed and reserved to cyclists. MTB enduro series events featuring the top French riders who will be competing on the resorts’ slopes. A french cup event ! August 4th & 5th – The resort hosts its traditional local summer fete in the resort centre with a parade, tabletop sale, summer ball and firework display.